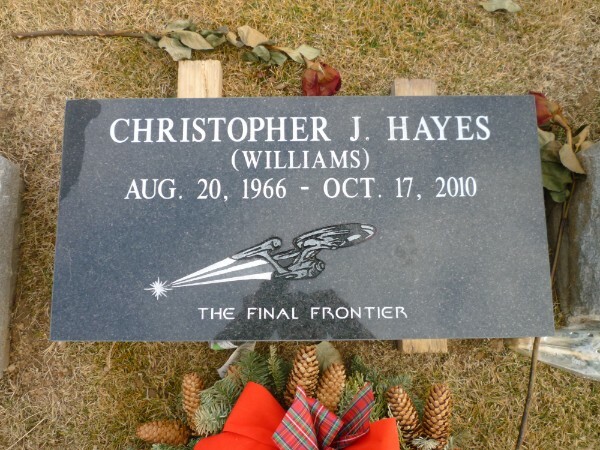 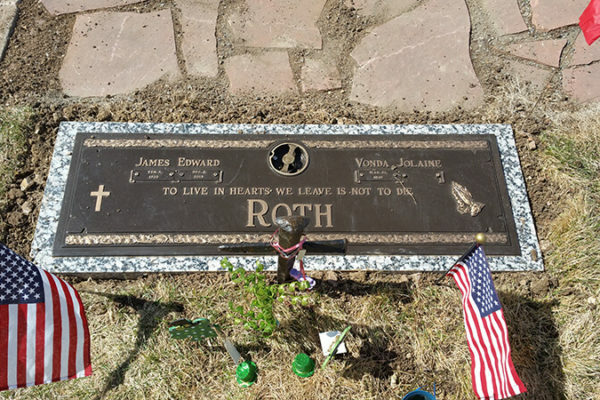 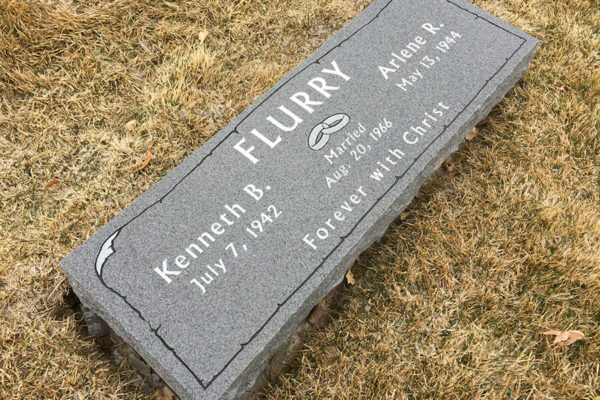 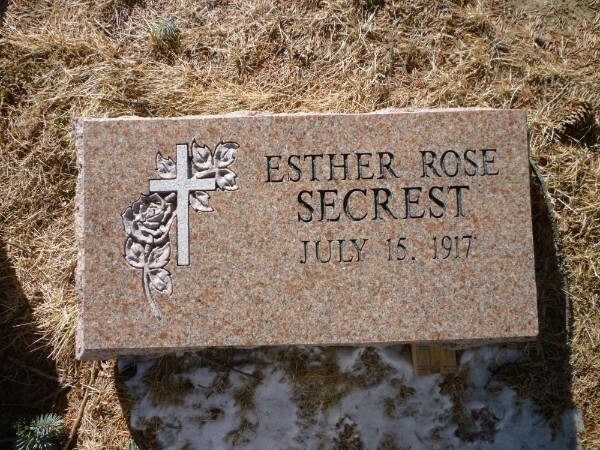 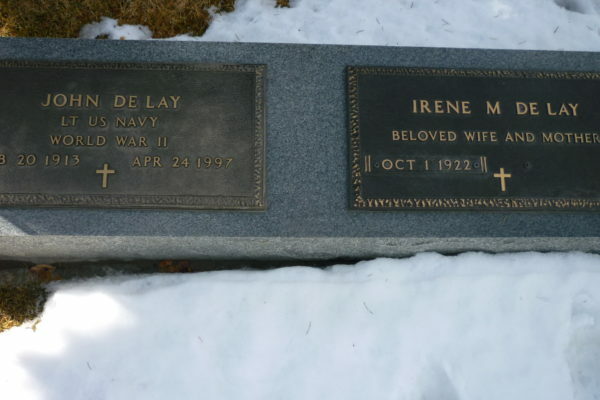 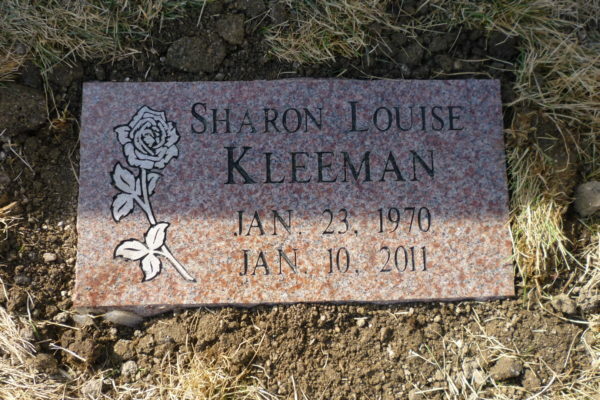 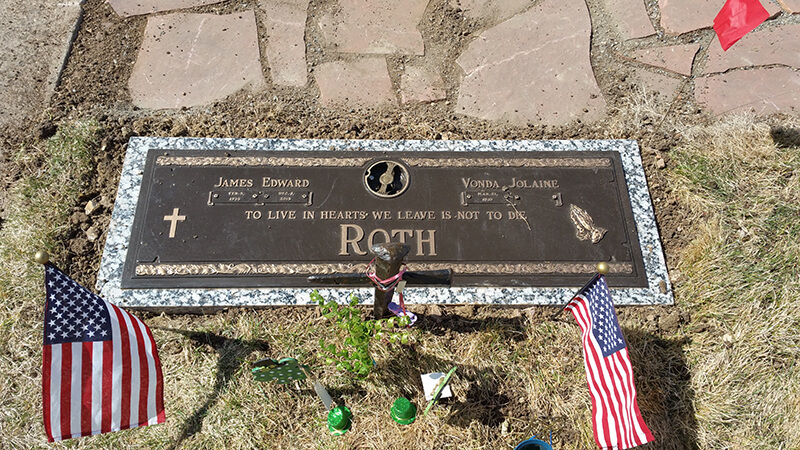 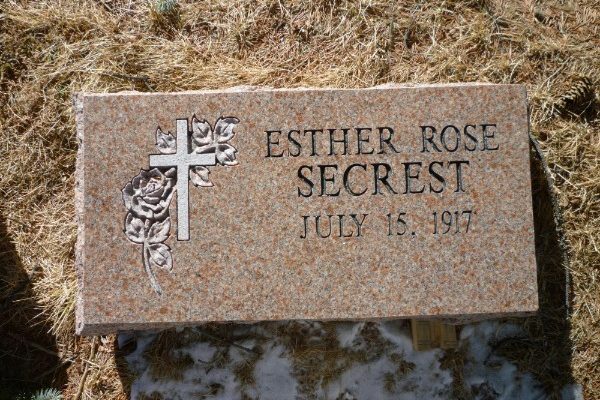 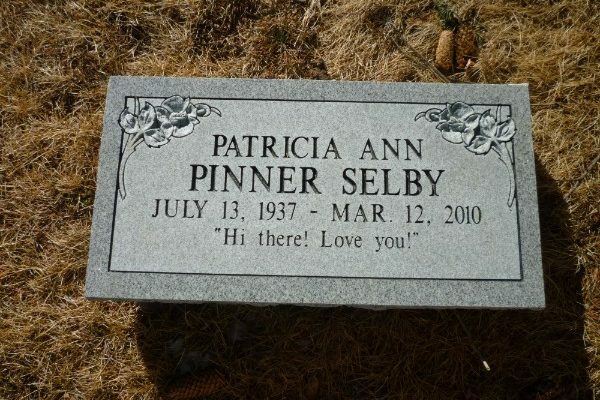 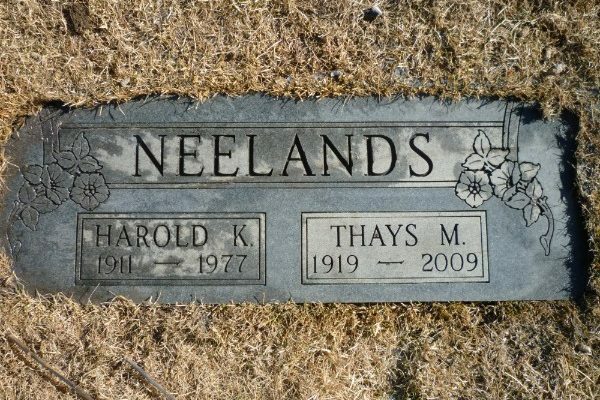 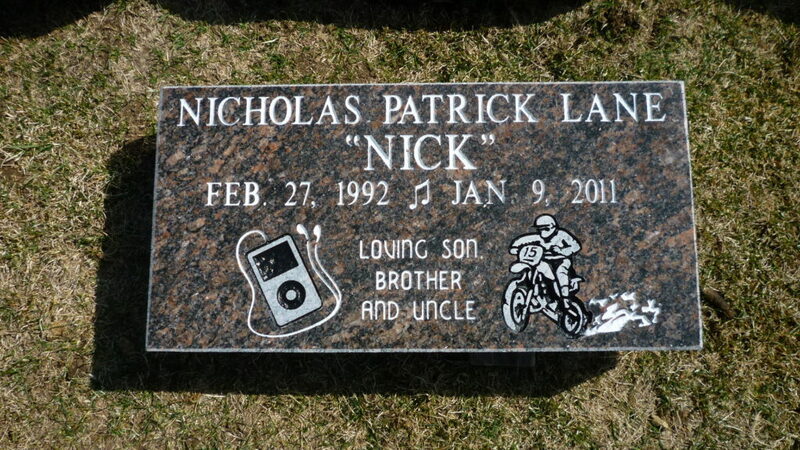 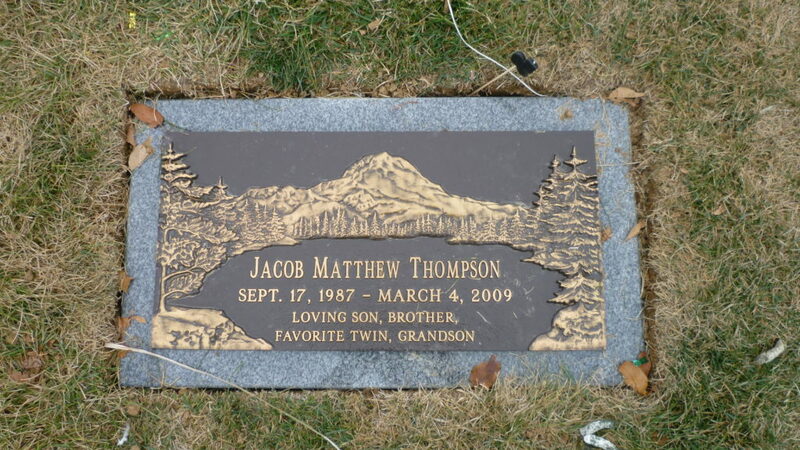 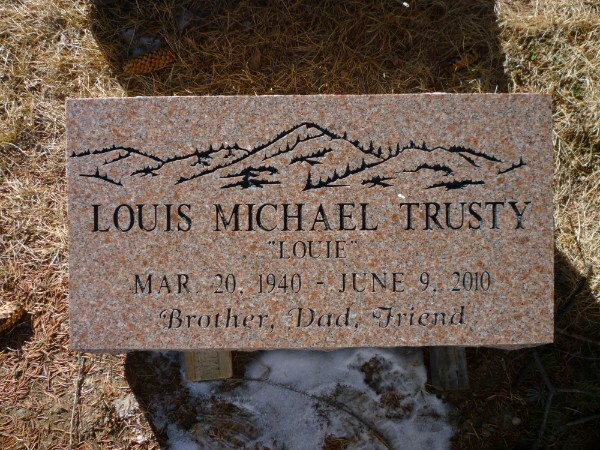 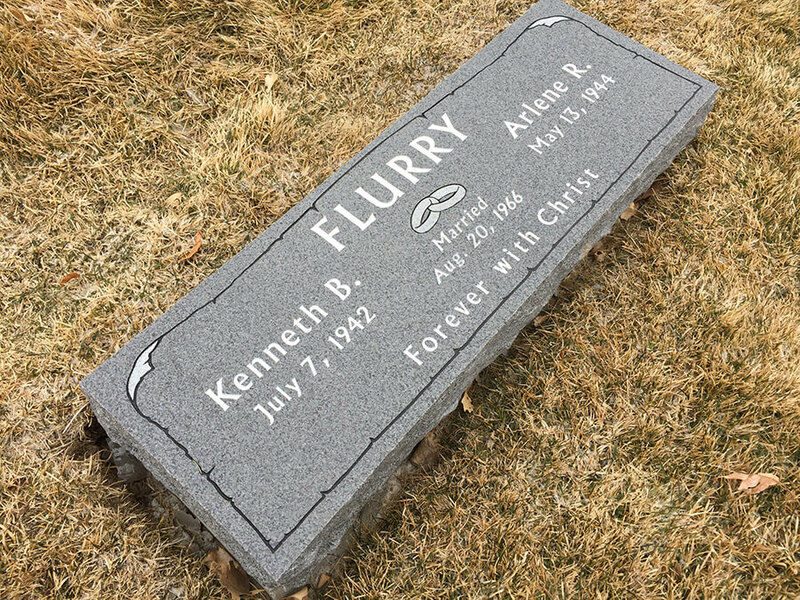 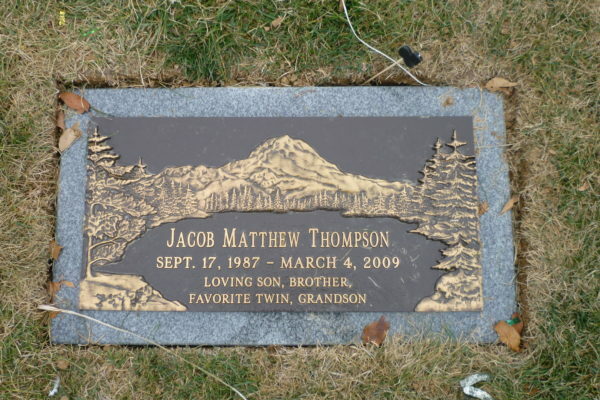 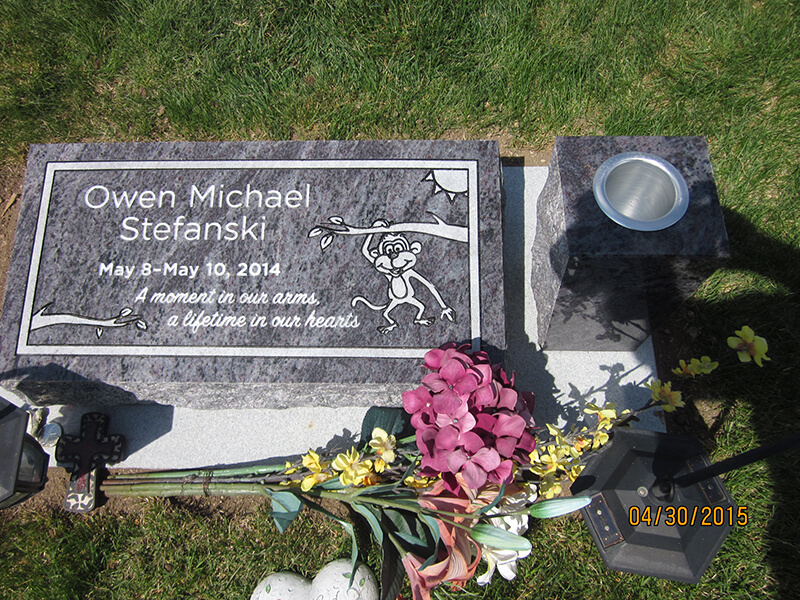 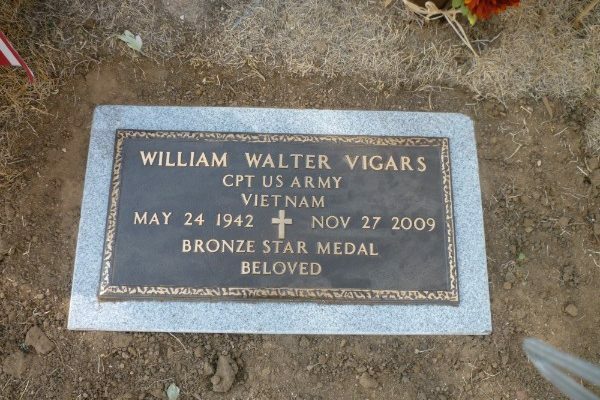 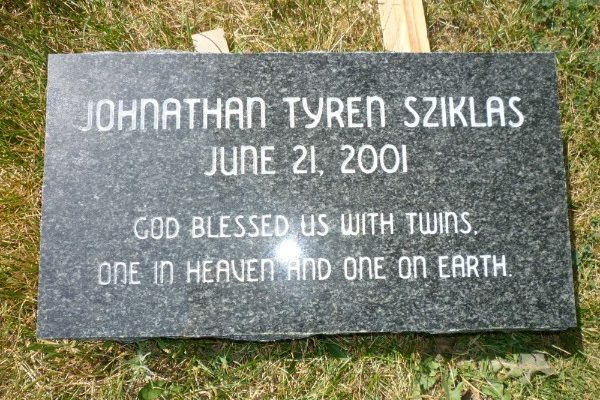 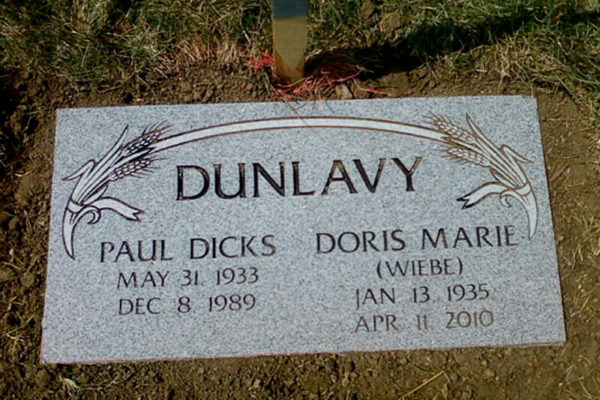 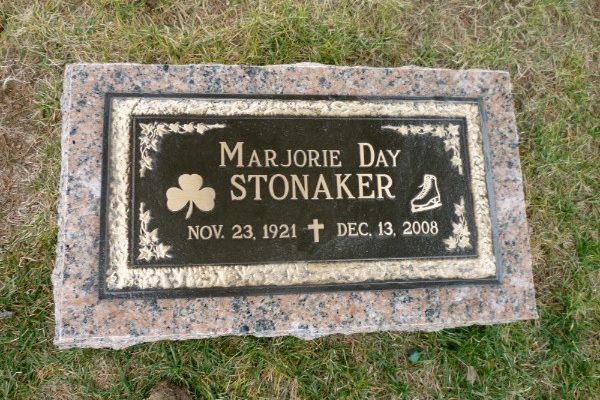 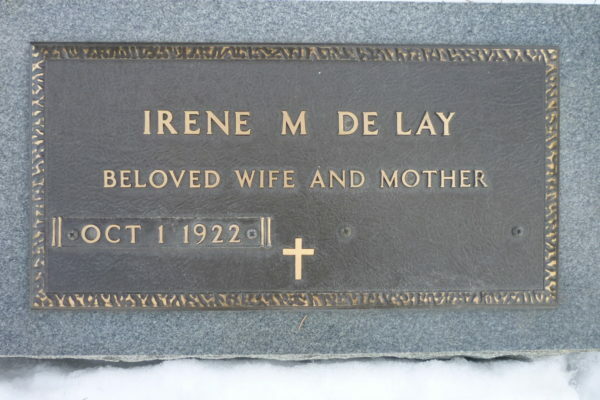 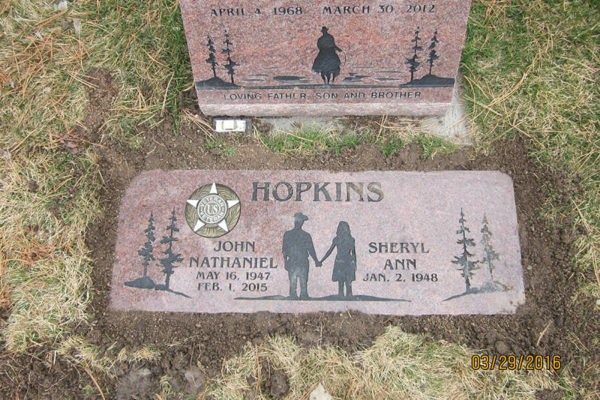 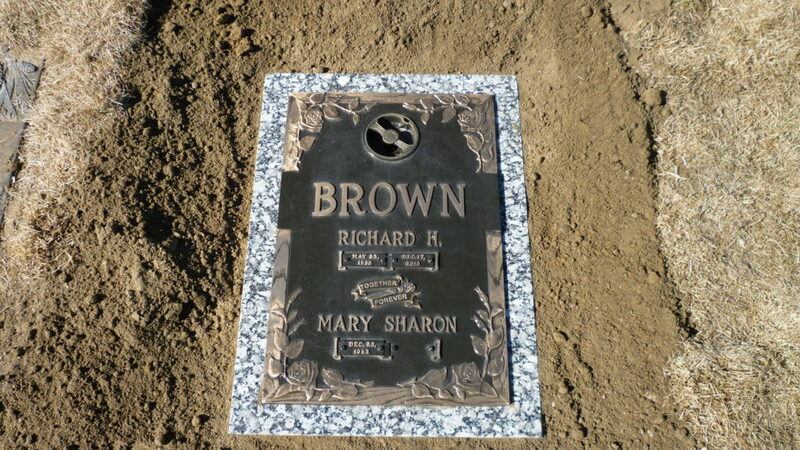 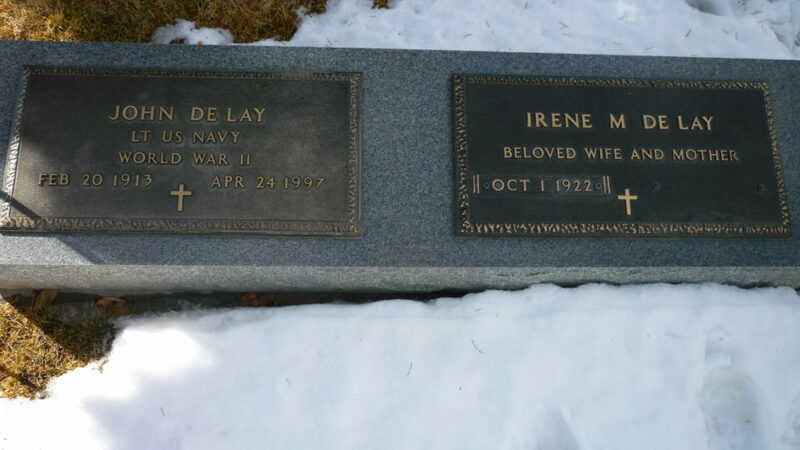 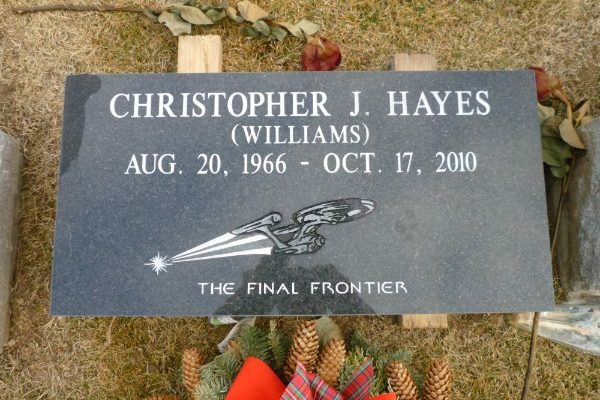 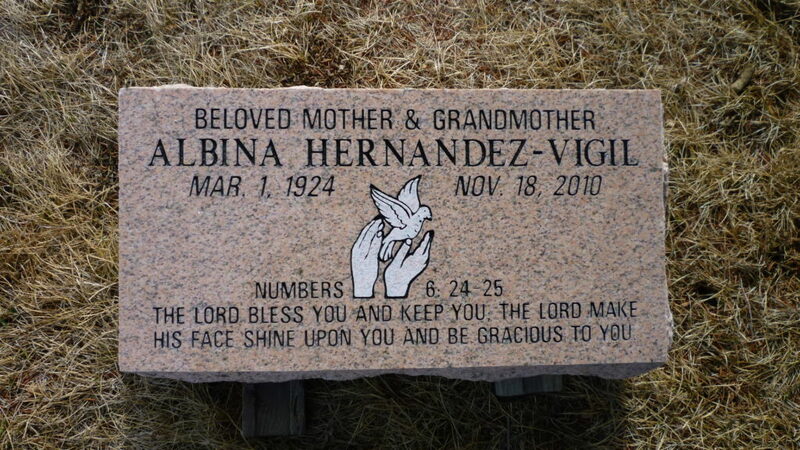 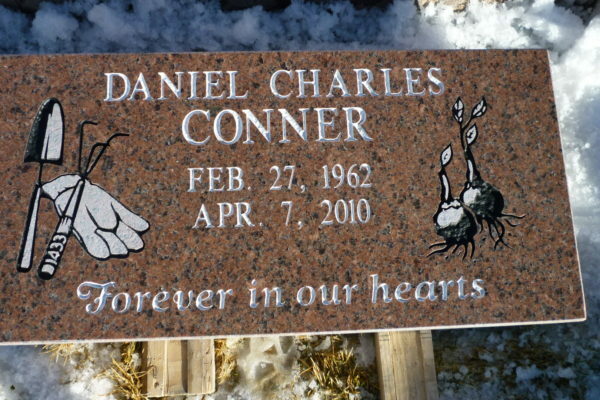 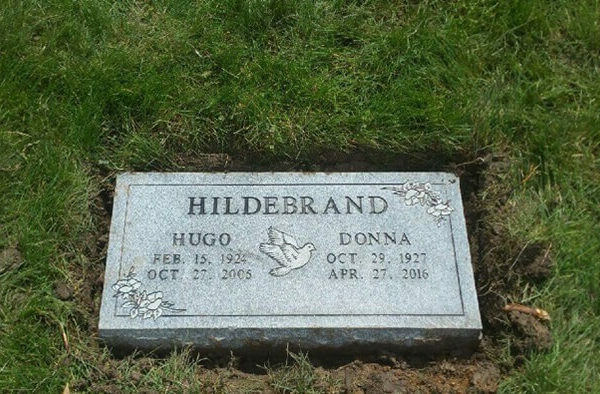 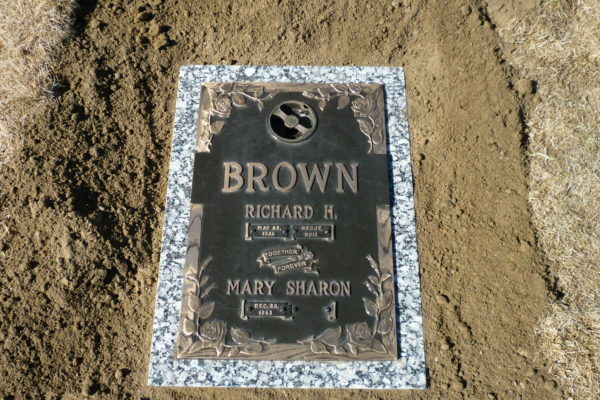 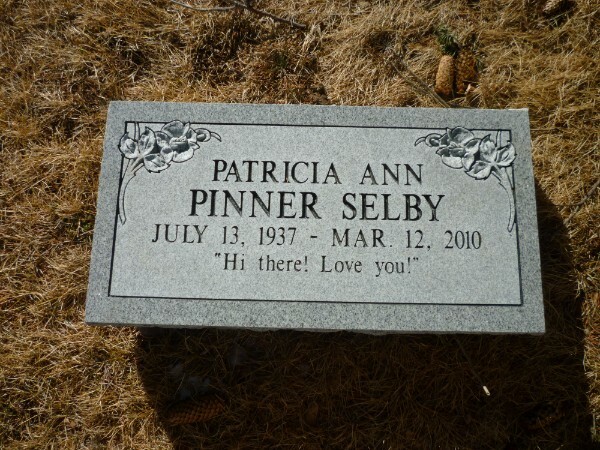 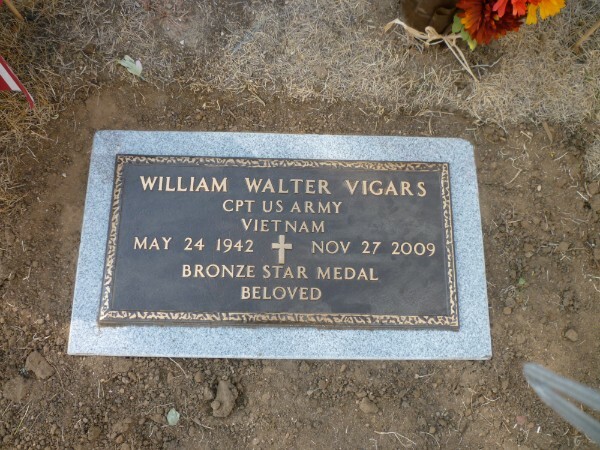 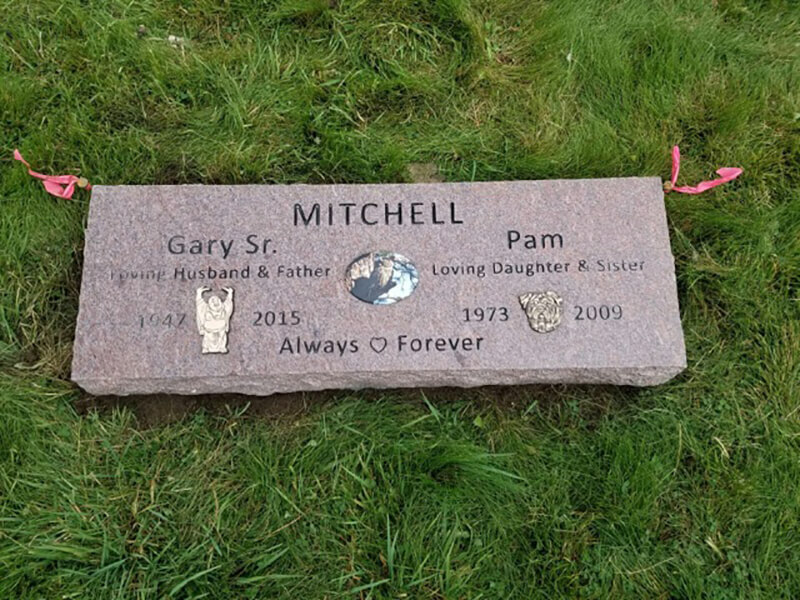 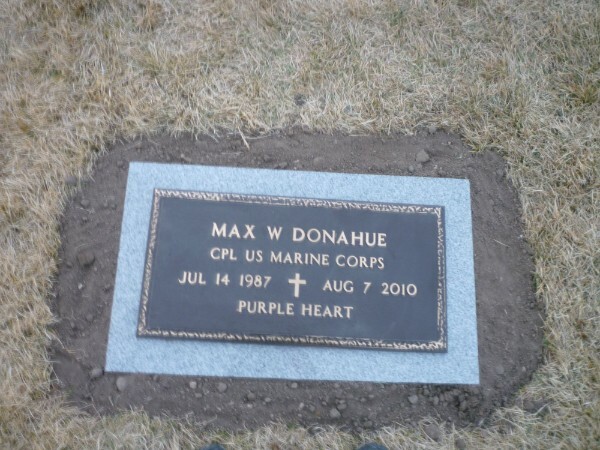 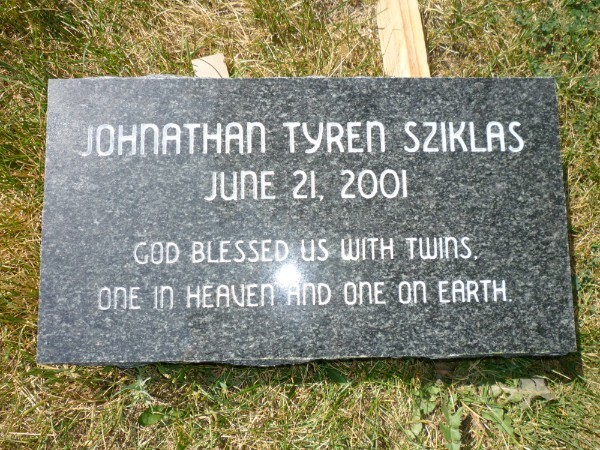 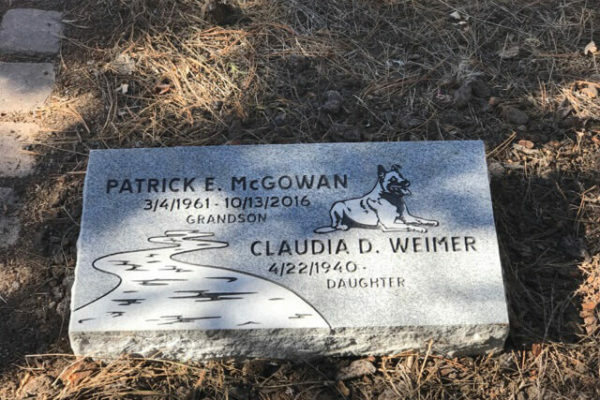 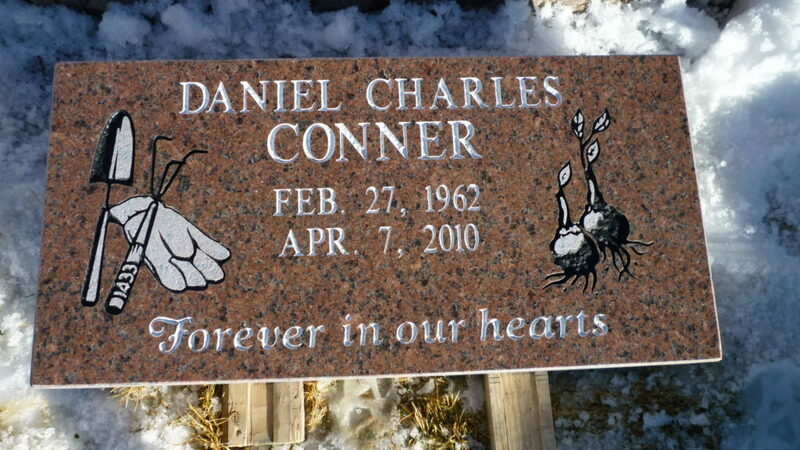 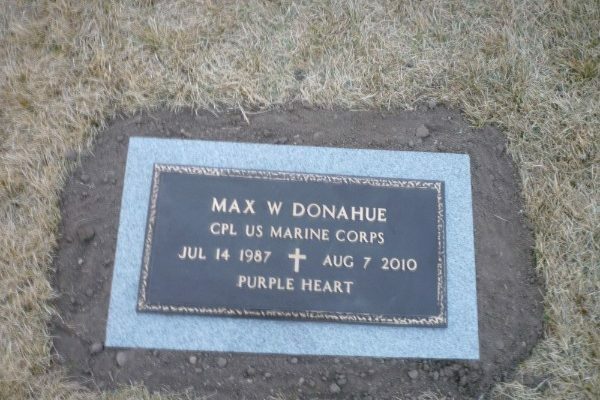 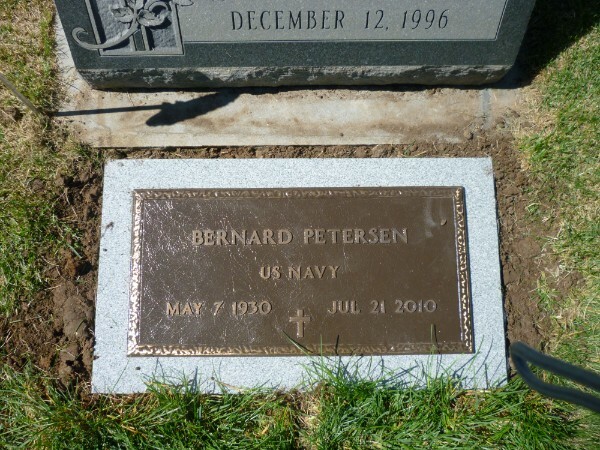 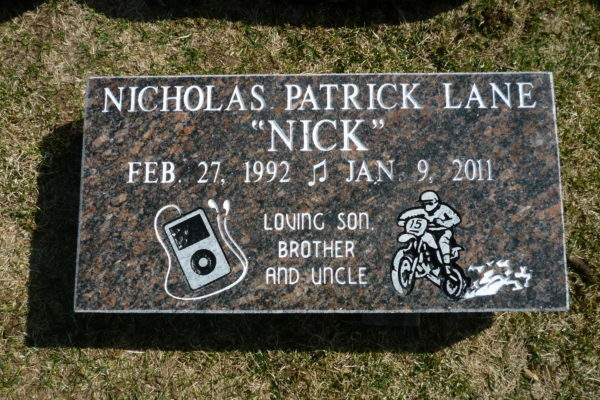 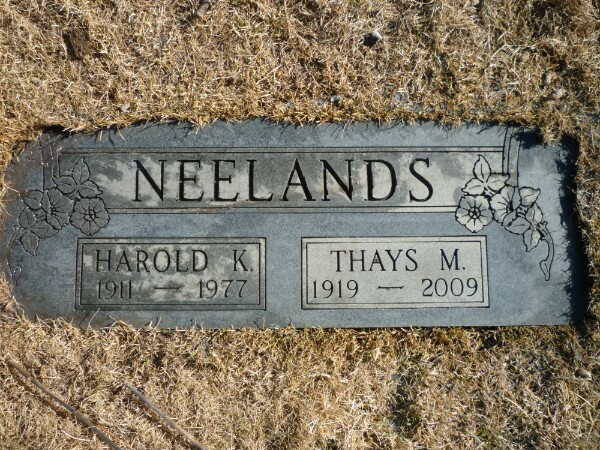 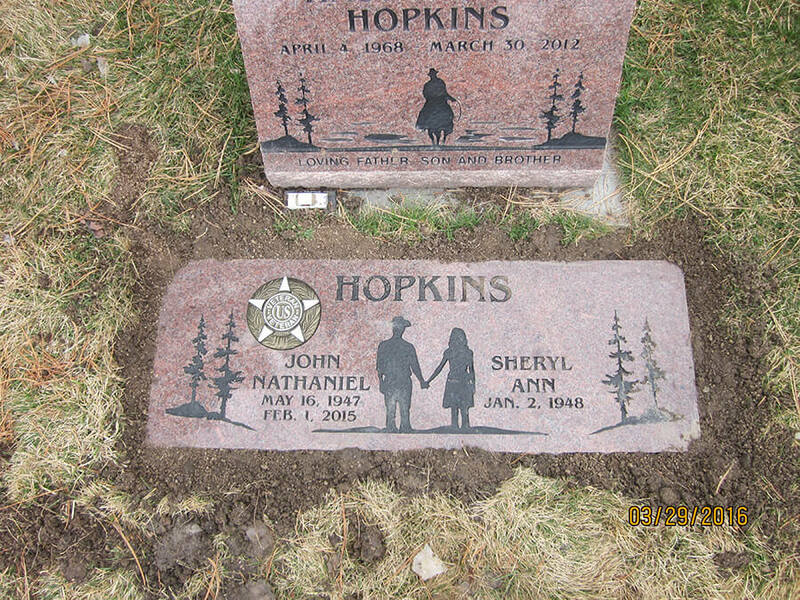 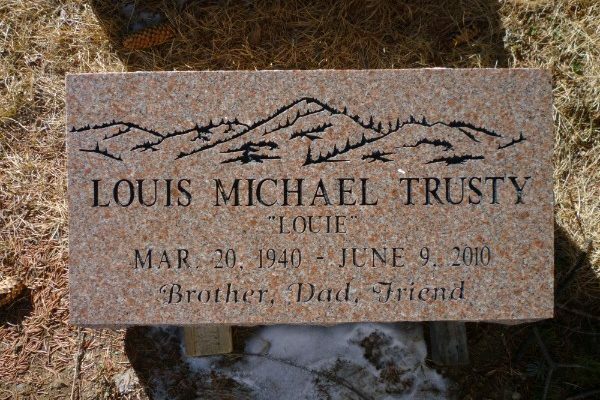 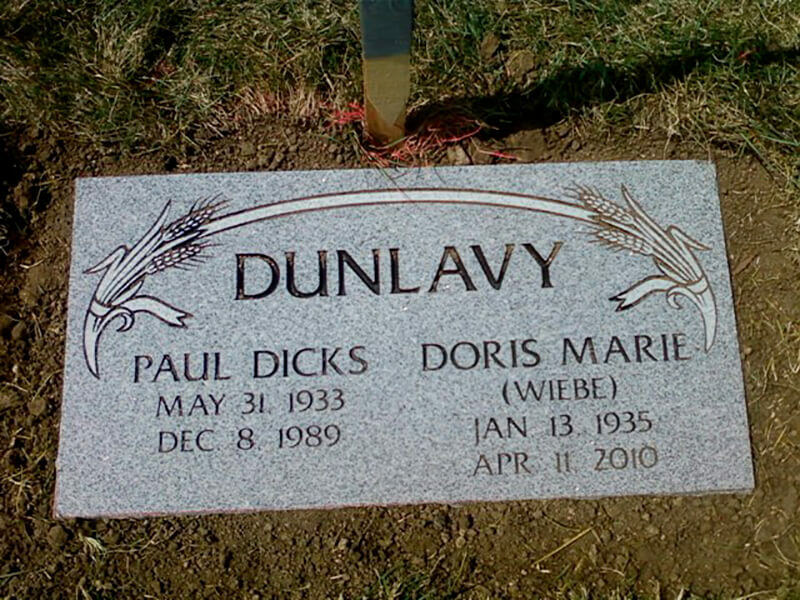 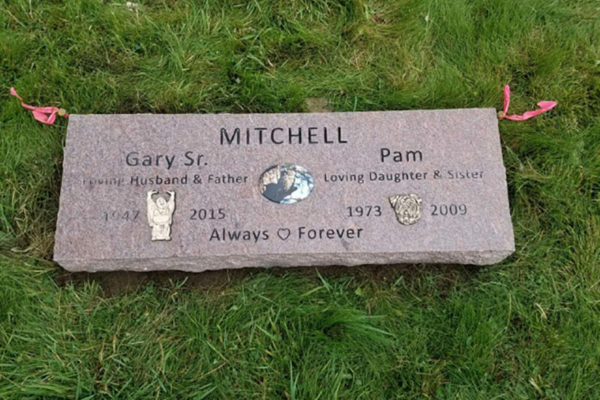 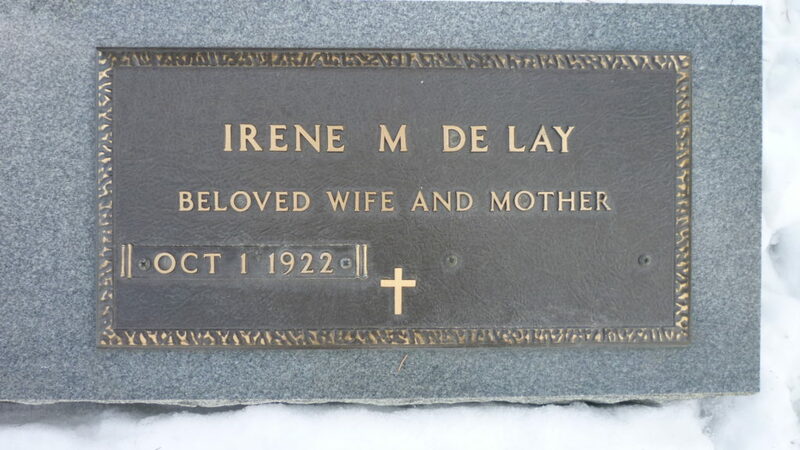 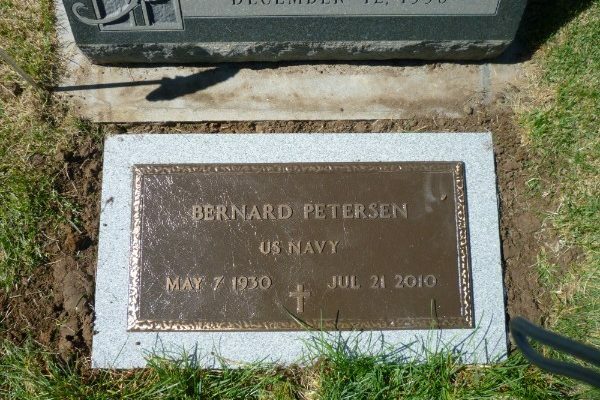 Flat stones and grave markers a simplistic way to honor your loved ones. 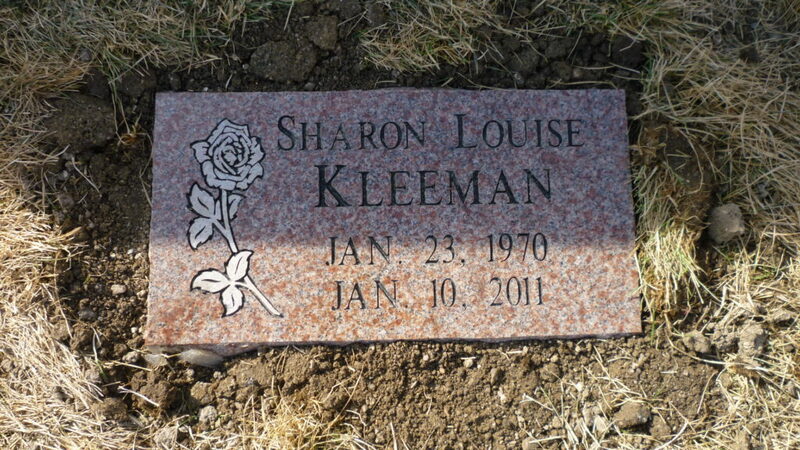 They are fully customizable with various stone colors, polishes and font and design styles. 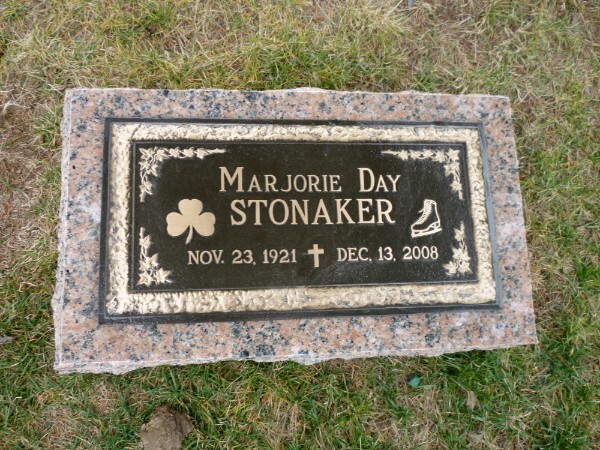 View more flat stone design options here. 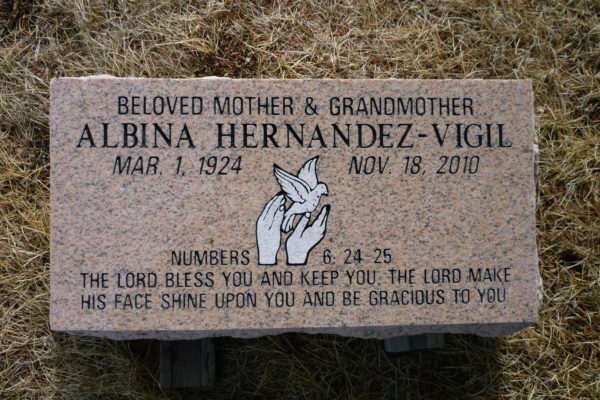 Address: 5612 S. Nevada St.